these words are very highlighted on every rule of life. sometimes we forgot to love our self. because of the responsibilities to others. its good, there's no question about that!! because you serve the people you love. they never appreciate all the things you have done to them. personally, I hate that!! kind of attitude!! 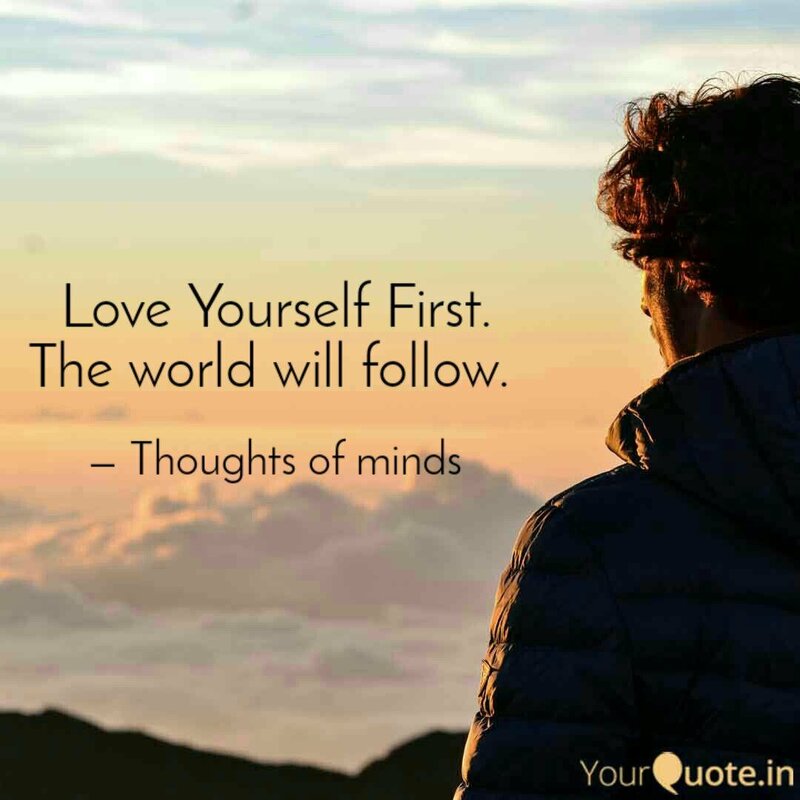 you must love yourself 1st.